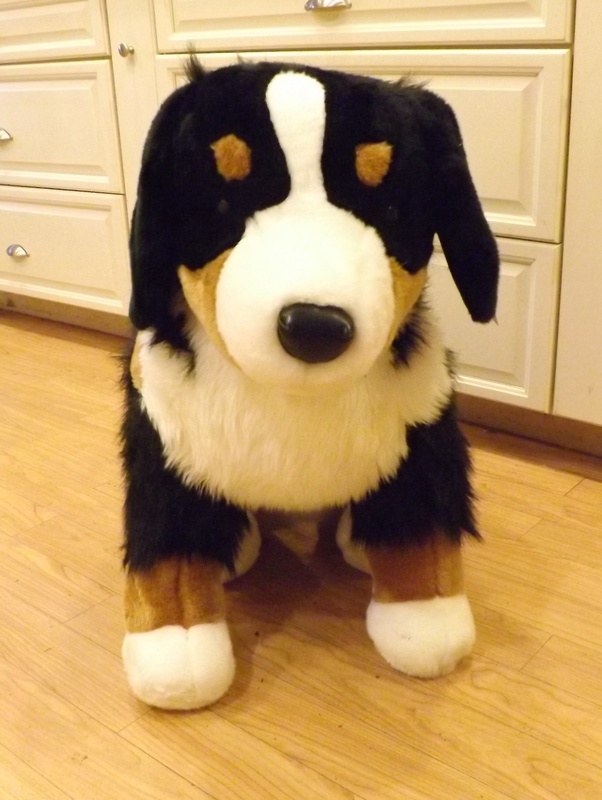 Bring Home a New Stuffed Pet or Start Your Own Fuzzy Farm with Plush Toy Pets or Stuffed Farm Animals. 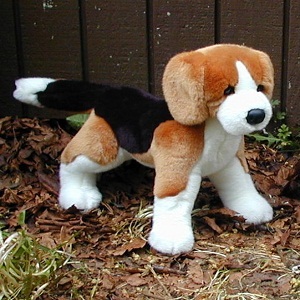 We have lots of Cute and Cuddly Stuffed Domestic Animals from the Home and Farm. Great selection of plush toy stuffed horses. We have several horse breeds and colors such as: chestnut, black, palomino, dappled grey, bay, paint, appaloosa, white and more. 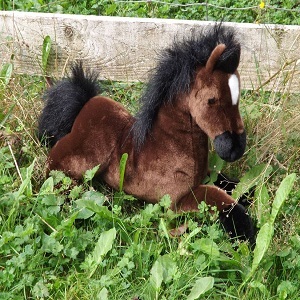 We also have a stuffed Shetland Pony, Stuffed Clydesdale Draft Horses and more! 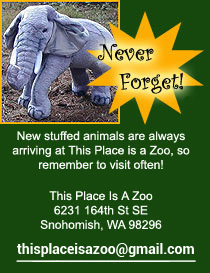 Great selection of stuffed animal toys from the farm. 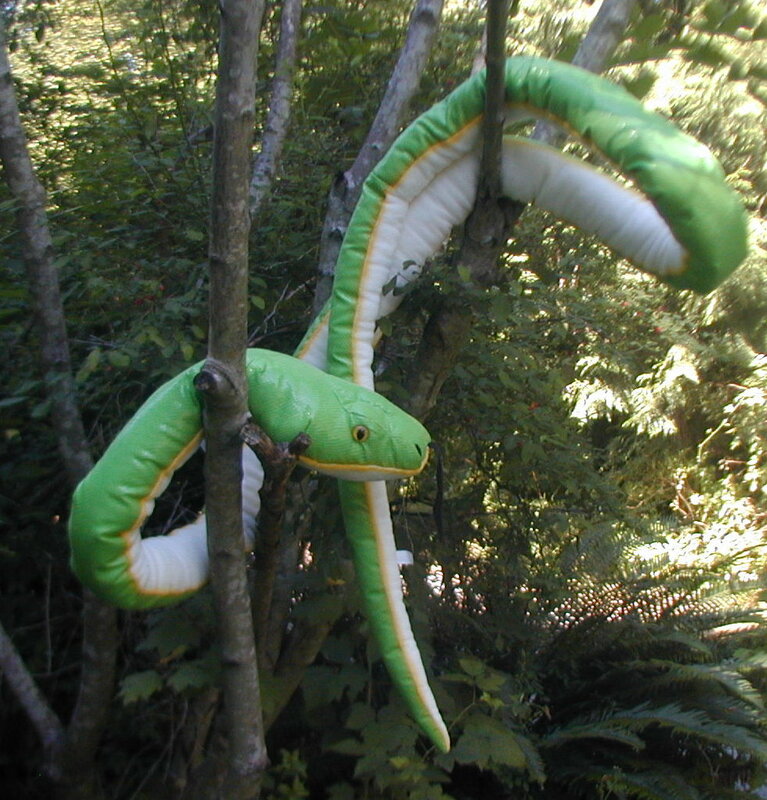 We have many realistic stuffed farm animals made by Hansa and other brands. 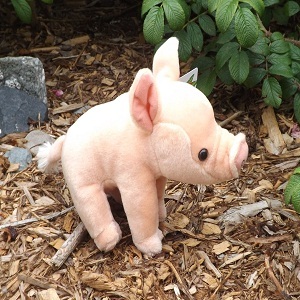 We also have several cute and cuddly plush toy farm animals for toddlers and young children. Great selection of stuffed plush dogs. We carry many breeds including: Cairn Terriers, Bernese Mountain Dogs, Boxer, Dalmatians, Dachshunds, Doberman, German Shepherd, Maltese, Pug, Rottweilers, Schnauzers, Shih-Tzu, Husky Dog, St. Bernards, Chihuahua, Collie Dogs, Border Collies, Bulldogs, Jack Russells, Poodles, Basset Hound, Yorkie, Portuguese Water Dog, Westie and more! 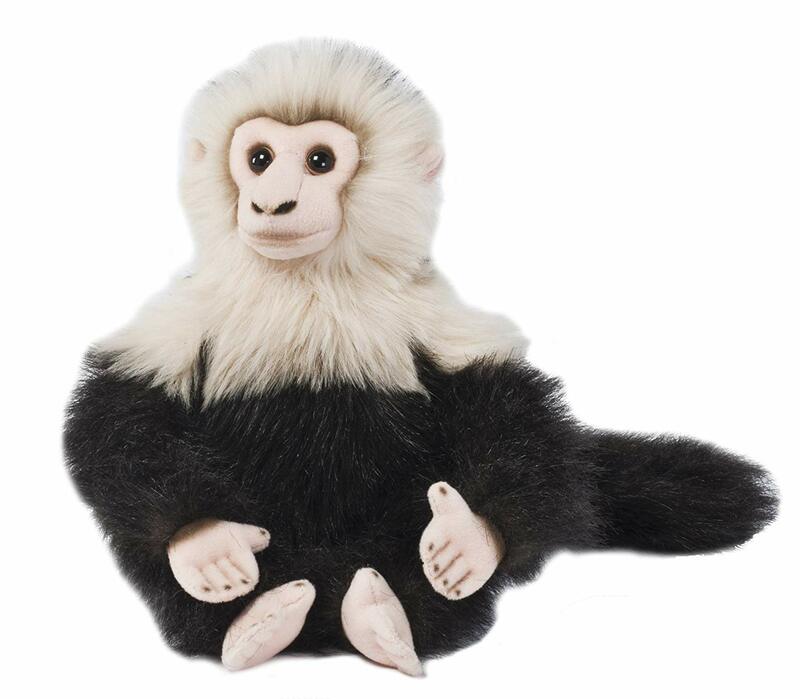 Great selection of real looking breathing cats, plush toy kittens and stuffed cats, as well as realistic looking, life like cats made with real fur. 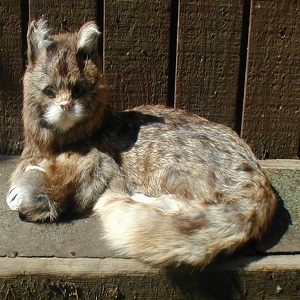 We have an extensive realistic cat collection made with real fur (goat fur). 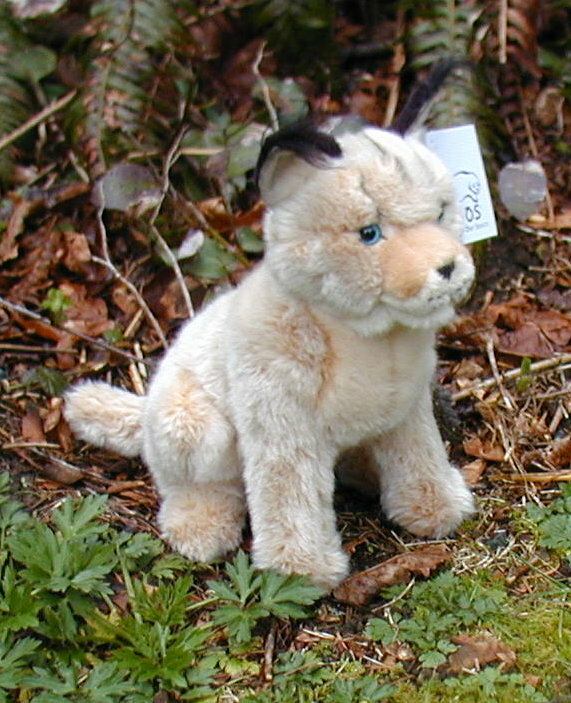 These life like realistic cats make a great gift item for someone who has lost their pet or cannot have a real cat. We also have the popular breathing cats from Perfect Petzzz. 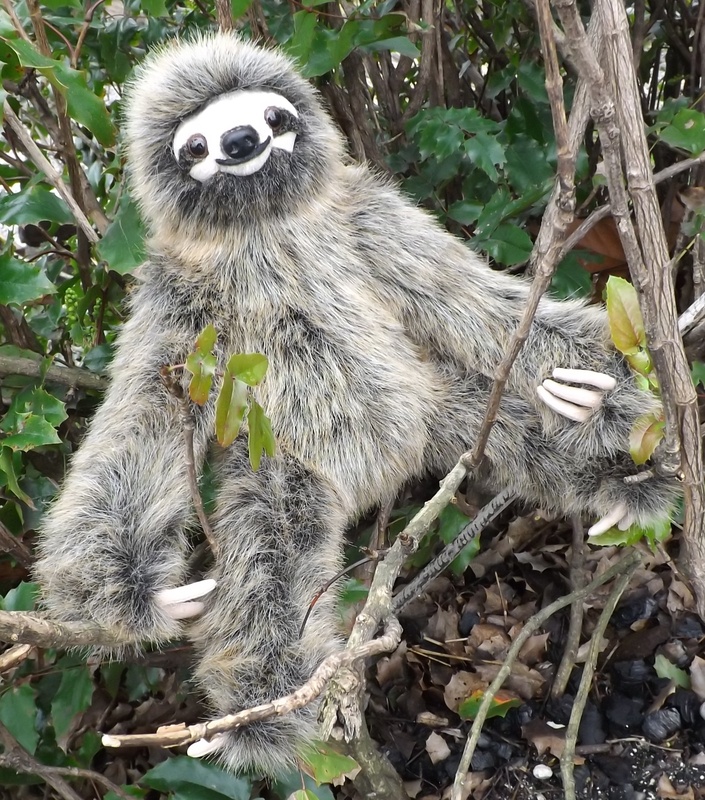 Great selection of cute and realistic stuffed toy animals that have been domesticated and made into pets. 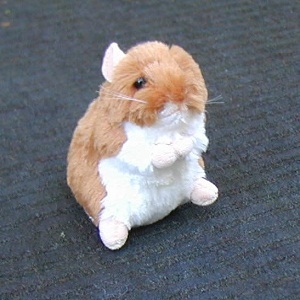 We have hamsters, donkeys, camels, dromedary, mouse, mice, rats, ferret, guinea pigs, emus and ostriches, and even pigeons!